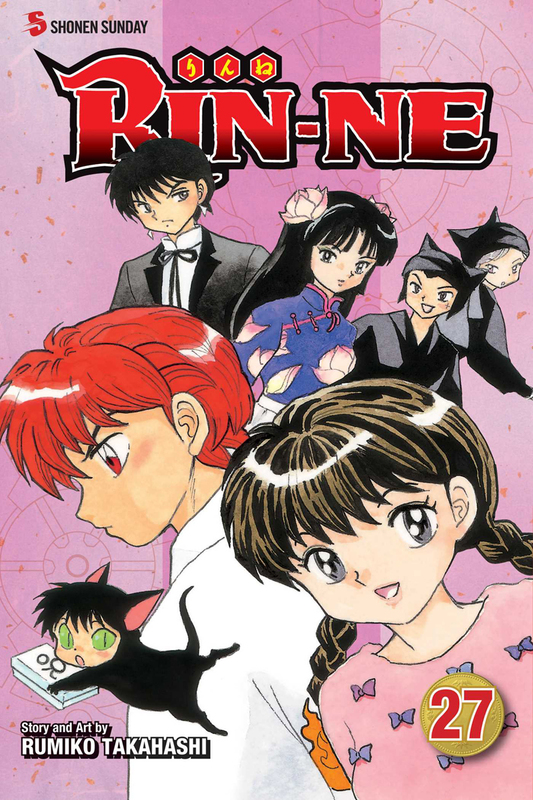 RIN-NE Manga Volume 27 features story and art by Rumiko Takahashi. The elite Shinigami School is holding its traditional haunted house. There’s only one rule for going through the eerie attraction: never look back. But Rinne likes to do things his own way. 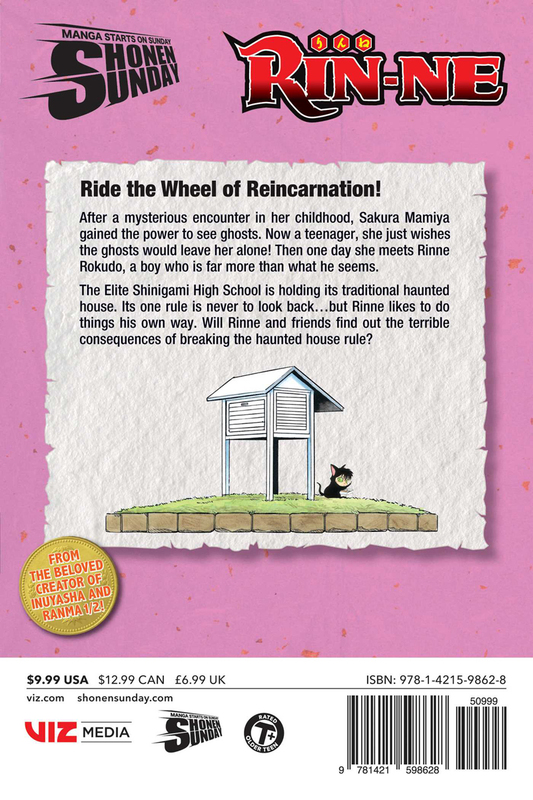 Will Rinne and friends discover the terrible consequence of breaking the haunted house’s rule?